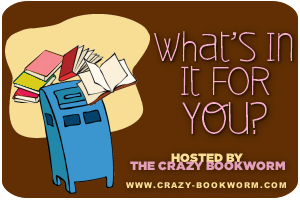 What's in it for You is a weekly feature created and hosted right here at The Crazy Bookworm. You get to share all the awesome books you received this week, plus recap or share any upcoming news. There will be a new feature introduced here tomorrow! Stop by to check it out! I haven't heard of The Fairytale Keeper but it sounds like something I might like since I love fairy tale retellings-I'll definitely have to check it out! 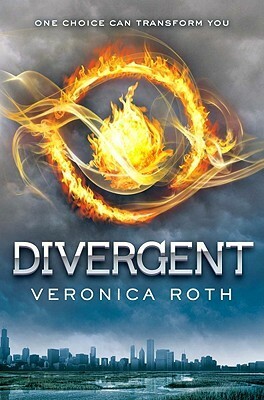 I just read Divergent a couple weeks ago and I loved it! I hope you enjoy everything Here's my IMM + Weekly Wrap Up! Love the look of Etiquette for an Apocalypse! Will be looking forward to your review :) Enjoy all your reads!